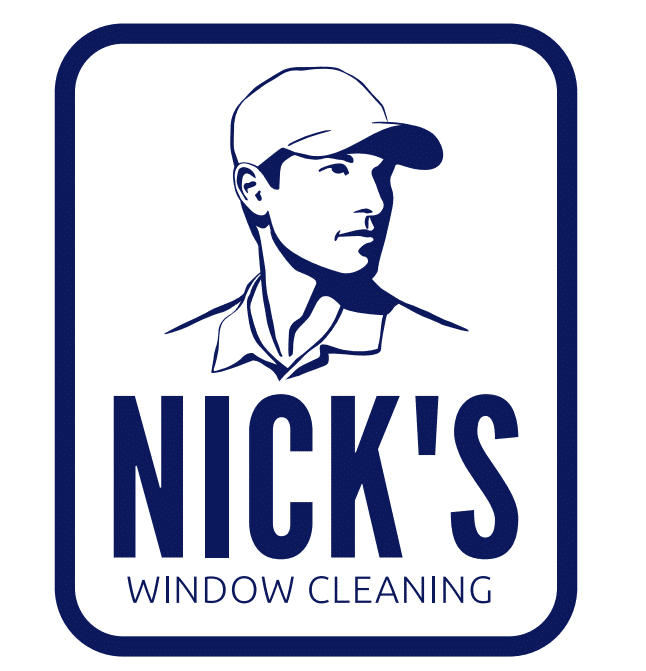 Nick’s Window Cleaning is a top-rated window cleaning company in Toronto, servicing the GTA area. With over 10 years of experience, they have a professional and reliable team that won’t let you down. They offer both residential and commercial services, including window cleaning, eavestrough and gutter cleaning, eavestrough repair, power washing, and Christmas light installation. Their exceptional customer service and competitive pricing makes them a perfect choice for all your window and gutter cleaning needs. Nick’s follows eco-friendly business practices and offers insurance to protect their valuable clients. Express Garage Doors has been serving customers in Toronto, Vaughan, Brampton and surrounding areas in the GTA for over 20 years. Their team specializes in garage door installation and repair, and has worked hard to uphold their reputation of honesty and integrity. Some of the many services they offer include spring replacement, garage door opener repair, and maintenance for both residential and commercial properties. They are a top choice for garage door servicing, and we highly recommend you check out their work. 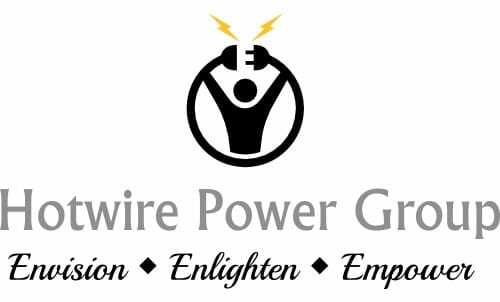 Hotwire Electric is a highly experienced Toronto Electrician servicing the GTA. They are well-esteemed, with multiple awards from HomeStars and impressive testimonials from their clients. They offer top quality lighting design, often working with brand new custom homes. Hotwire’s lighting arrangements are always creative, combining aesthetics and efficiency to optimally suit the customer’s needs. With more than 800 projects completed, it’s a smart choice to consider Hotwire for your next project’s electrical work. Sarit Arnesty Custom Drapery is a leading design firm for window fashion in Toronto. With over 20 years of experience in the window fashion industry, this team can handle any challenge. Their primary services include Roman shades, motorized shades and blinds, and custom drapes for both commercial and residential clients. Sarit Arnesty is known for their innovative products, being the first and only custom cordless Roman shade provider in North America. For more information about their services, learn more about Custom Drapes Toronto. M.E. Contracting is a premier Toronto landscaping design and construction firm, serving many clients around the GTA. They have been leaders in the industry, with over 200 positive reviews over their many years of work. Their team is highly skilled and capable of many types of projects, including outdoor kitchens, decking, landscaping design, woodworking, interlocking, and pool building. They feature much of their work in a massive 7000 square feet showroom, which is great to check out. Learn more at landscaping Toronto.